Maboneng is one of Johannesburg’s most popular areas, a recently developed section of the inner city that has become a firm favourite of locals and tourists hoping to lap up Jozi’s cool vibe. 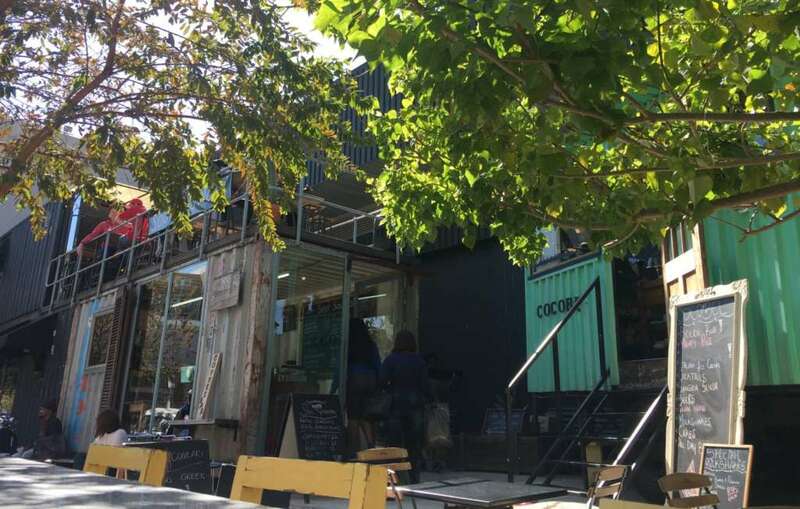 Though often compared to hipster areas like NY’s Williamsburg or London’s Shoreditch, Maboneng has its own South African vibe. With cutting-edge art, international food and independent coffee shops, it’s a fun place to spend a day or two. These are some of our recommendations about what to do, see, eat and drink in this trendy ‘hood. 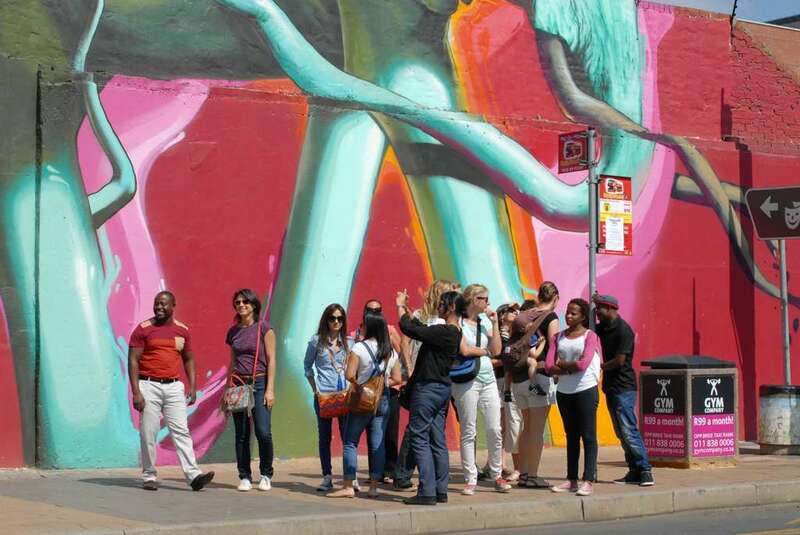 A street art tour in Maboneng. Credit: Yenbay, Flickr. 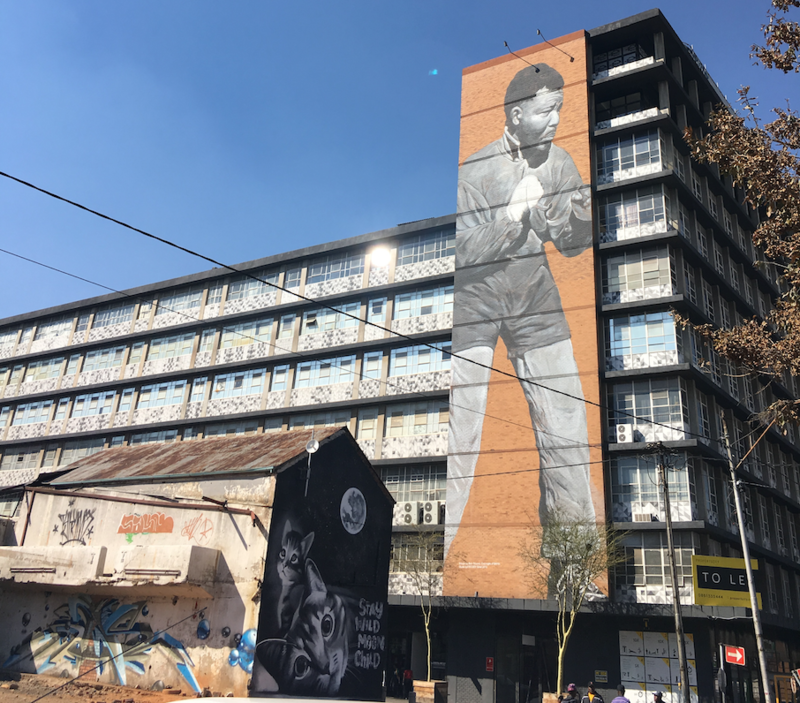 Maboneng is easy to explore on foot, so grab your camera and head out on a walking tour, taking in the street art you’ll find all over this little district, such as Freddy Sam’s famous 10-storey Mandela ‘Shadow Boxer’ mural. If art’s your thing, visit one of the area’s art galleries, such as HAZARD gallery. Or head across the road to the Museum of African Design (MOAD), the first African institution to specialise solely in African design. Browse the design stores and food stalls at Market on Main (every Sunday) and spend an evening at The Bioscope, an independent cinema on Fox Street. 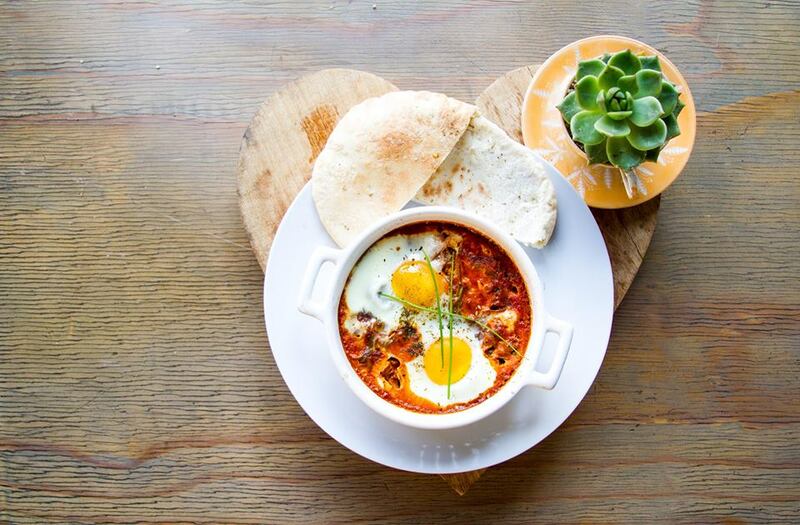 Start the day with a delicious breakfast of shakshuka or bagels at Israeli restaurant Eat Your Heart Out, located on the corner of Fox and Kruger. For your caffeine fix, head to Firebird Coffee, which originated in Durban and has a little bar in a courtyard next door to the Cosmopolitan Hotel on Albrecht Street. Shakshuka at Eat Your Heart Out. Credit: Eat Your Heart Out. Grab a lamb souvlaki for lunch from Greek-themed Soul Souvlaki, a container-based eatery on the corner of Albrecht and Fox Street. For dinner, try The Blackanese, a sushi and wine bar run by Zulu chefs. 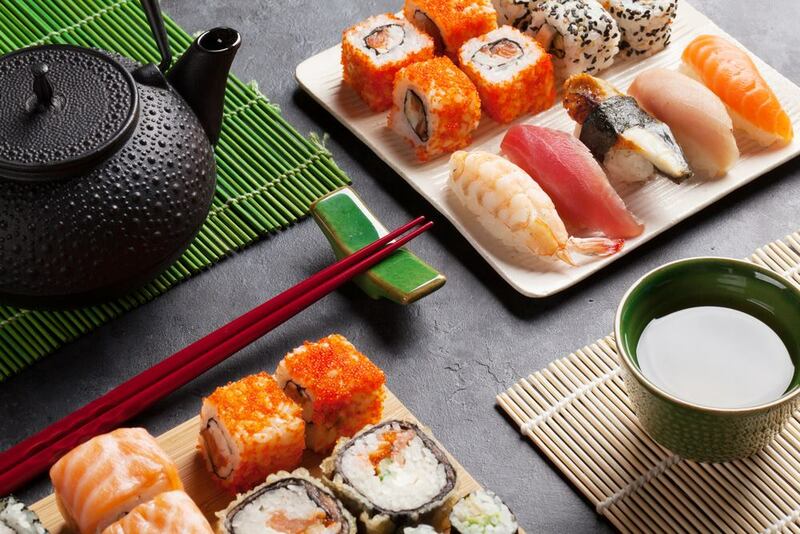 The menu features all the Japanese classics, as well as fusion dishes such as biltong sushi. Little Addis is at Fox Street Studios, having upgraded from Market on Main, serving Ethiopian meat or veggie platters and injera (sourdough flatbreads). Sushi at The Blackanese. Credit: The Blackanese. 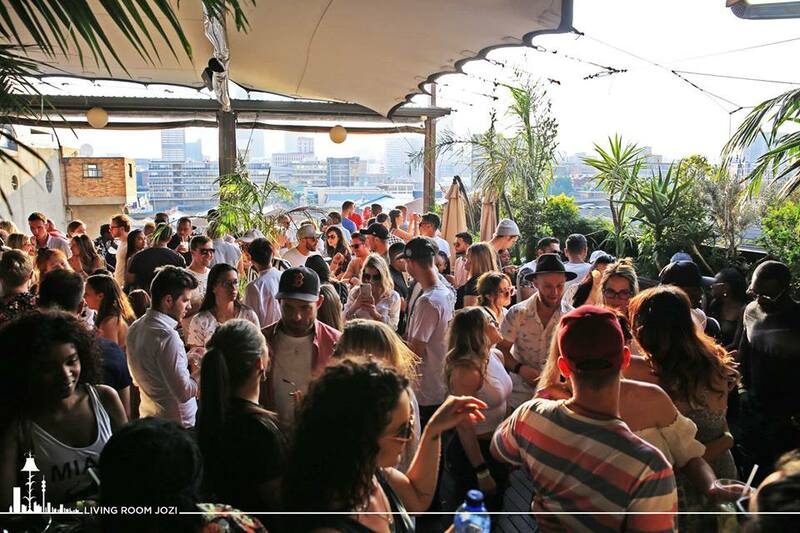 For rooftop views and a breeze on hot summer days, take the lift up to Living Room, a leafy bar overlooking Maboneng. The party kicks off on Sundays; Friday and Saturday are more mellow, but perfect for a relaxed afternoon cocktail or fresh juice and a burger, with a DJ providing the music. If vodka is your tipple, you need to visit Lenin’s Vodka Bar with its 50+ varieties. Sundays at Living Room. Credit: Living Room. Arts on Main has a selection of craft, design and art stores, selling jewellery, clothes and artwork. 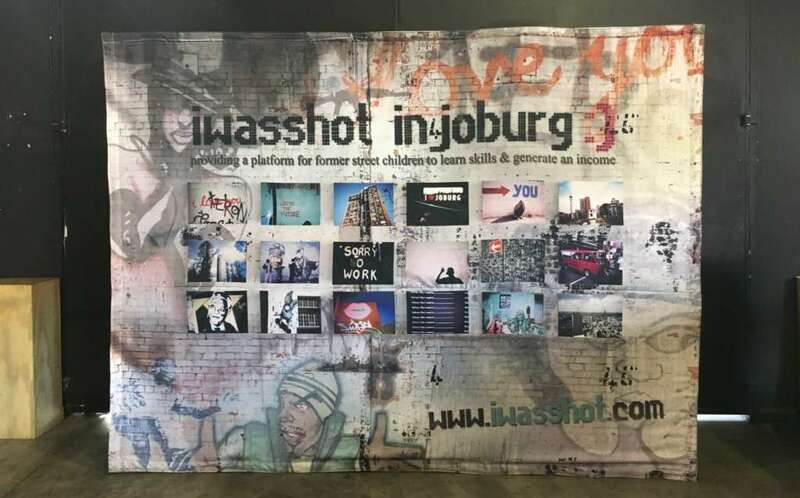 One such shop is iwasshot in Joburg, a wonderful initiative set up to provide skills and income for underprivileged children, selling notebooks, postcards, magnets and canvases using images of Johannesburg taken by street kids on disposable cameras. iwasshot in Joburg at Arts on Main. Newbrow sells cool, locally designed and produced clothing. Creatives might want to stop by David Krut Projects to ‘discover’ local artists and browse the books and artworks. 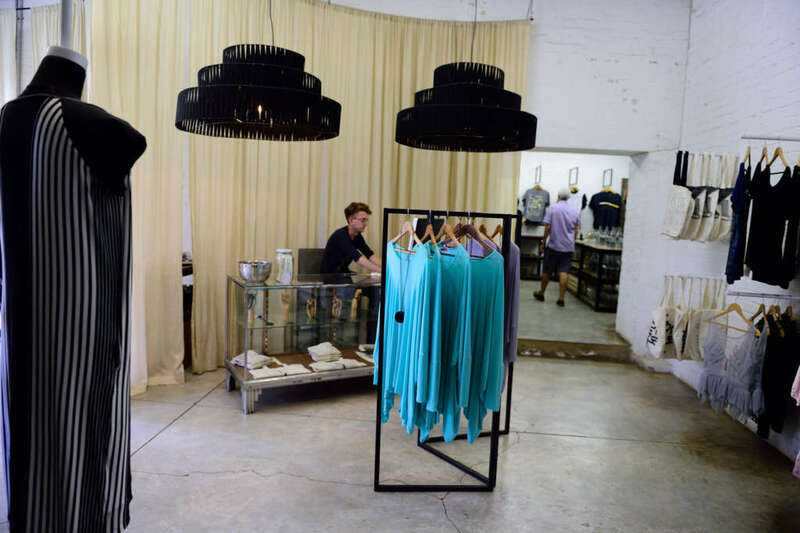 A boutique in Maboneng. Credit: South Africa Tourism.